Shadow of the Tomb Raider and Deus Ex developers Eidos Montreal, who until now have only released offline experiences, are planning on taking their future titles online. Check out the list of the best games coming soon on PC! 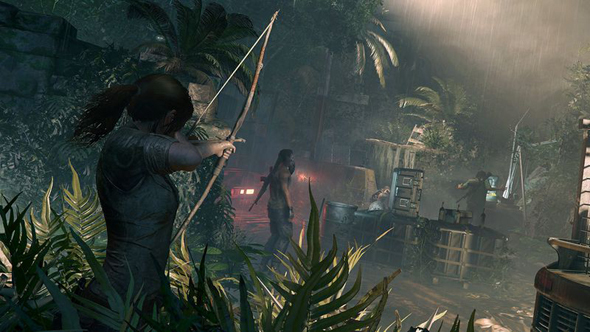 However don’t expect a battle royale mode in Shadow of the Tomb Raider, as he also makes the distinction that “online does not have to mean multiplayer. It could, but it could also be something different. It can be a single-player experience but online… It could be part of that experience.” Although he does also say that the studio may “try multiplayer things at the same time”. As for what this means for the studio’s upcoming Shadow of the Tomb Raider, Anfossi reveals that, after promotion costs, the game will have cost in the region of USD$135 million. “So there’s definitely a pressure,” he says. “We cannot avoid it.” He adds that “single-player for me is as strong as before, and it should continue,” but admits “we have to adapt and try new models”.